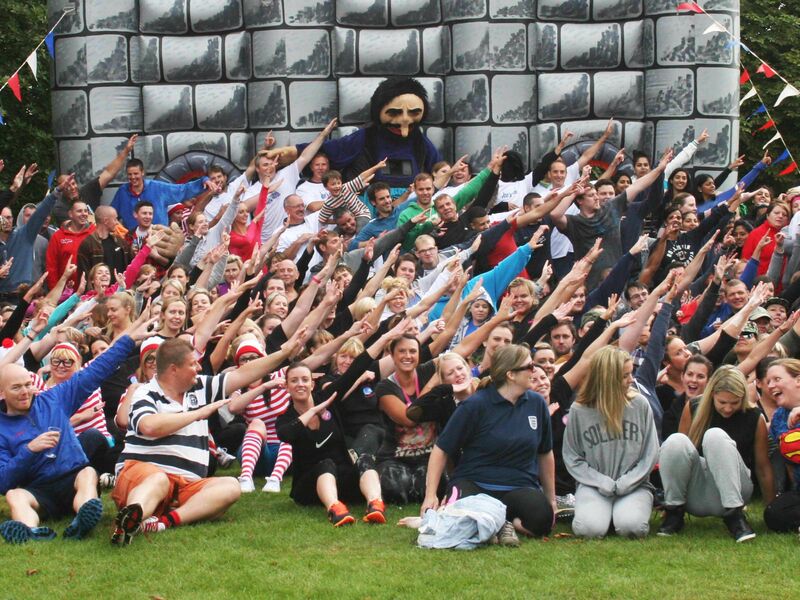 You’ve all seen the show but how many of us can say we’ve took part in this It's a Knockout team building experience? Well now is your chance! 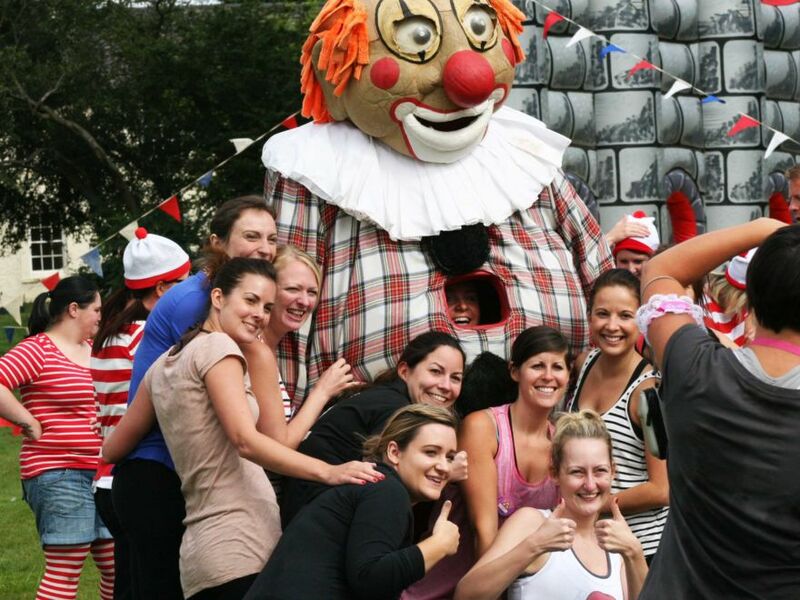 This tribute event is a fantastic, energetic outdoor teambuilding activity perfect for everyone to enjoy some friendly competition and battle it out for 1st prize. Nominate your team captain to lead you to victory! 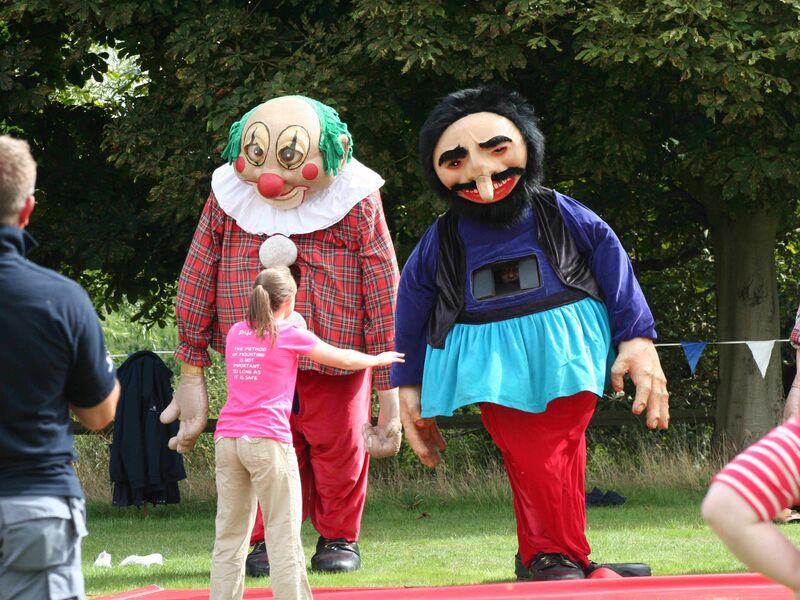 Be prepared to take part in the wettest, wildest and wackiest activities on offer! Take spare clothes and a towel because we guarantee you will get wet! Including the wettest, wildest and wackiest games imaginable, your team captain will take you through all the TV shows classic obstacles and guide you to the finish line for a chance to win 1st place. All teams will nominate a team captain who will be issued a joker card at the start of your It's a Knockout team building event, this card can be played on any one game and will instantly double the points earned within that game, so keep that card close to your chest! 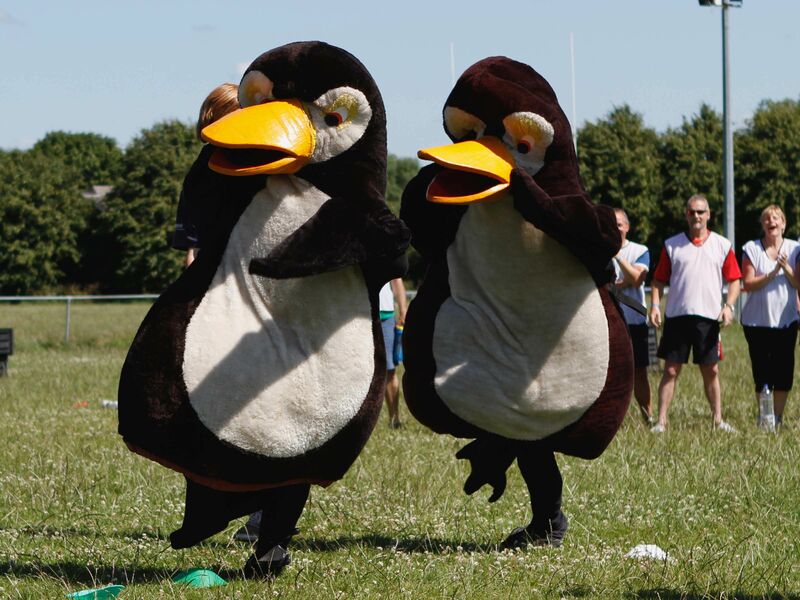 The teams will rotate around the different games which will be a mixture of inflatable and costume games from space hopper races to penguin pursuit, which are all sure to get your group giggling. 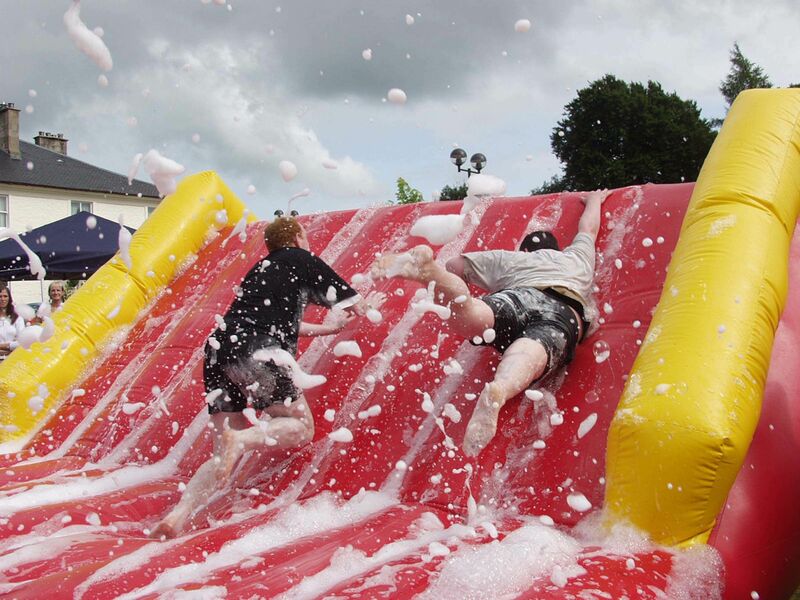 This hilarious day of non-stop fun is the perfect opportunity to get your colleagues working together and improving working relationships all whilst letting off some steam and escaping the office for a few hours.